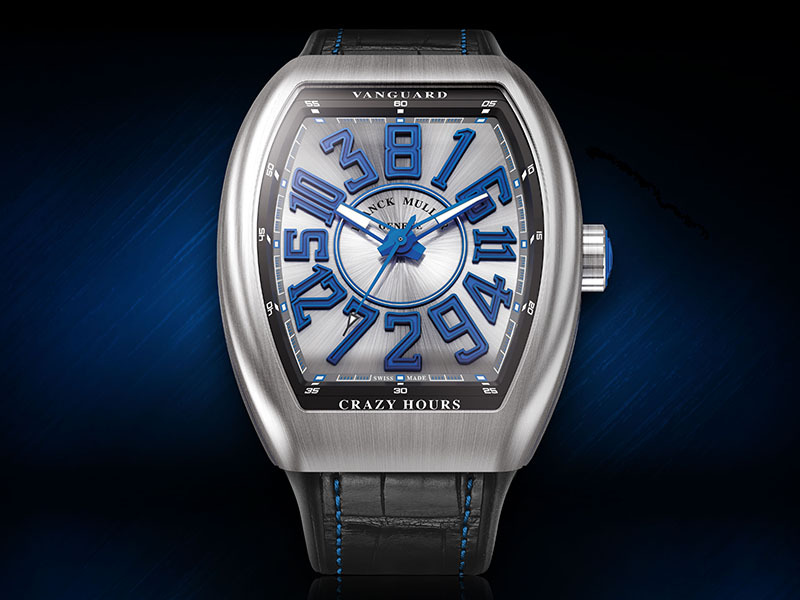 In the heart of Genthod, the unique Watchland site overlooking Lake Geneva and Mont-Blanc welcomed more than 2,500 guests for the 29th WPHH (World Presentation of Haute Horlogerie), from January 14th to 18th. The watchmaking elite met there to discover the two freshly completed buildings on the very spot where Franck Muller been established for nearly 30 years. This project now makes it possible to accommodate on a single site the 450 craftsmen and employees required to handle each stage of watch production. These two new buildings, which represent an additional 16,000 m2 of floor space, underline the unique character of the Watchland site. 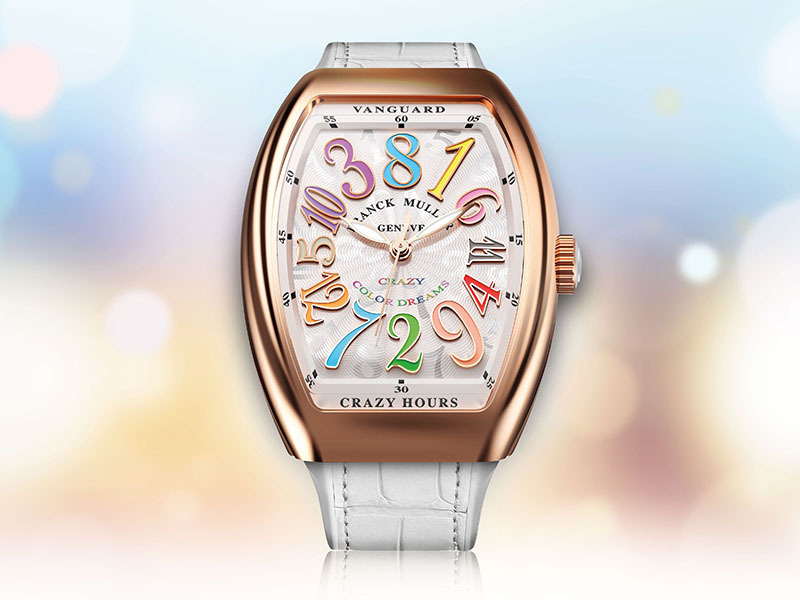 Featuring characteristic Swiss architecture, they vividly illustrate the success of the Maison Franck Muller. Vartan Sirmakes, the watch brand's Chief Executive Officer said he was "happy to be able to welcome so many people to this unique place and to share the passion that drives us". The 2,500 participants in the event were able to stroll through the gardens of this undeniably beautiful place, as well as enjoying encounters inside the two new buildings with the brand's watchmakers, whose know-how and expertise are well established. 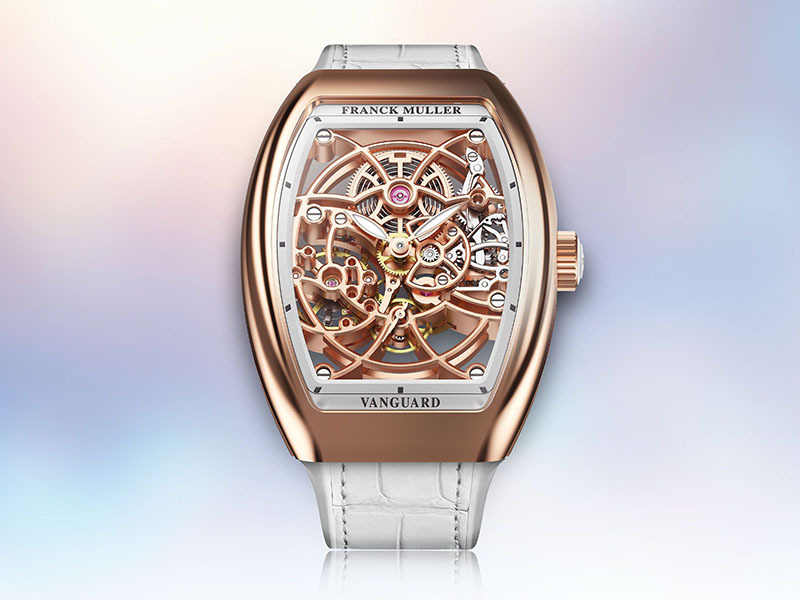 On this occasion, Franck Muller unveiled several of its 2019 collections, including the Vanguard Crazy Hours™, Vanguard™ Lady Skeleton, Vanguard™ Racing, Vanguard™ Yachting Anchor Skeleton and Skafander. Not to mention a new collection featuring an avant-garde reading of time, named Remember.